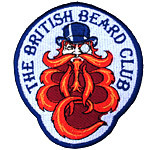 The British Beard Club | Join The Club! 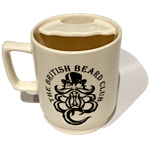 What does membership of The British Beard Club bring? 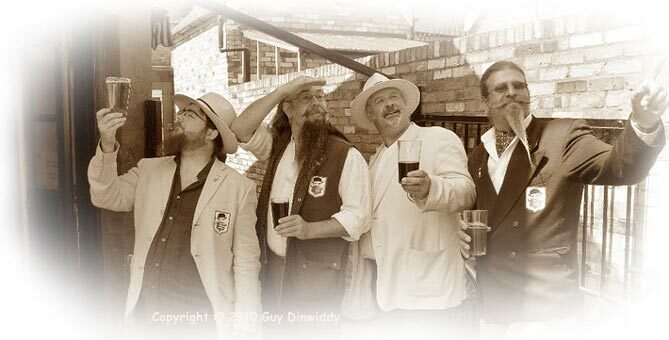 For your first £10 annual subscription, you will receive one of our much-admired TBBC Member Pin Badges usually by post, your membership confirmation and attached PDF A4 size full-colour print-at-home Membership Certificate. Most of the rest of your subscription goes towards our annual Donation to PROSTATE CANCER UK. In the last 2/3 years we have donated £29,838 to PCUK, and £525 to Bowel CancerUK. You'll also be subscribed to our Split Ends Members Newsletter featuring news of Club activities, forthcoming Meet location details, photos from past Gatherings, Casting Calls from Radio, TV and Film Agencies and other useful information. We follow our Members' Social Media pages on Facebook, Twitter and Instagram. If you'd like to show your appreciation of a bearded loved one, beard admirer or just a good mate, we are sure our Gift Subscription will delight! For only £10.00 the Gift Subscription runs until February 2020. All annual Gift subscription members will receive a reminder e-mail at the start of February 2020 to renew their subscriptions before February 13th 2020. Note that to apply for a Gift Subscription to the Club, you will need to complete the special Gift section of the Membership Application Form, giving us your own contact details as well otherwise we will not be able to process your request. We welcome Overseas Associate Members, and please note we can only accept Sterling Currency (£ or GBP), so we recommend you use only PayPal™ for Overseas subscriptions and international money transfers. You may also be charged a PayPal cross-border fee. BACS Transfers and Cheques can only be accepted from UK banks. You can make your Membership Application online by clicking on the picture to the left. We welcome membership applications from The British Islands and from Overseas. You must be aged 16 or over to be a Member. Under 18s must abide by licensing laws at Gatherings on licensed premises. Our annual Membership subscription is £10, payable by PayPal, BACS or cheque on February 13 each year, and includes 1 Club Pin Badge on joining, a Membership Certificate and e-mail subscription to our Split Ends Newsletter. 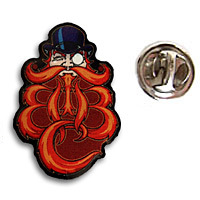 The half-year subscription between 13 August and 30 November is £5.50 and also includes the Pin badge and Newsletter subscription.